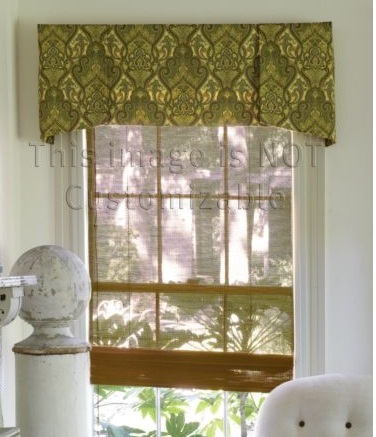 These are the best looking valance styles. They are unique, clean and simple, and have a timeless style. These photos range from very easy to make (which you could sew & hang as a weekend project) to more complicated. 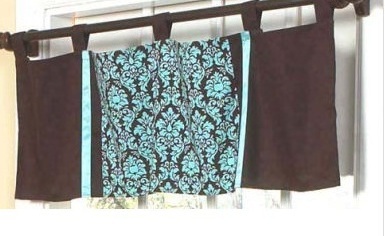 If budget is key, notice that some valances are stapled to a 1 x 4 board, so you don’t have to purchase a rod. 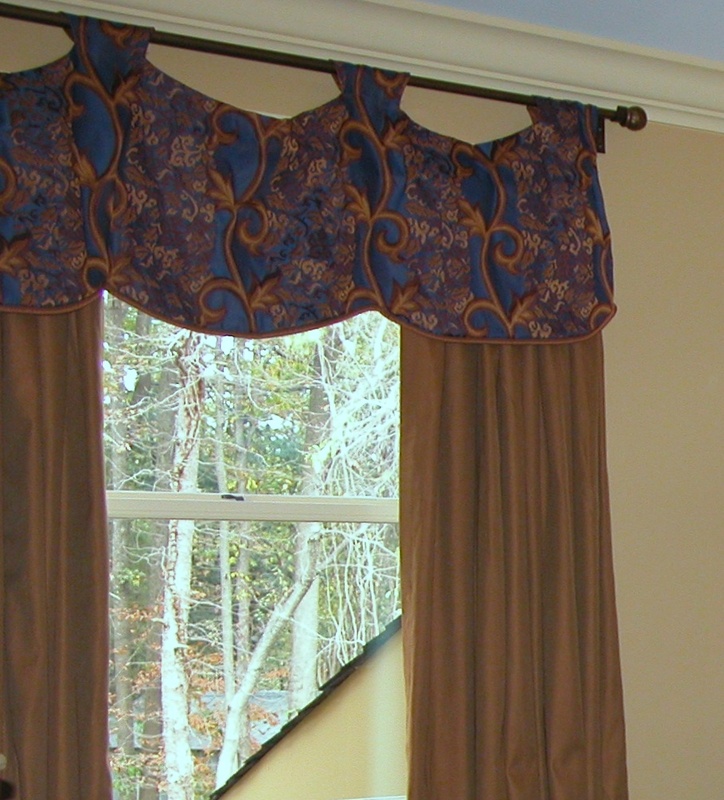 What are the advantages of a valance? 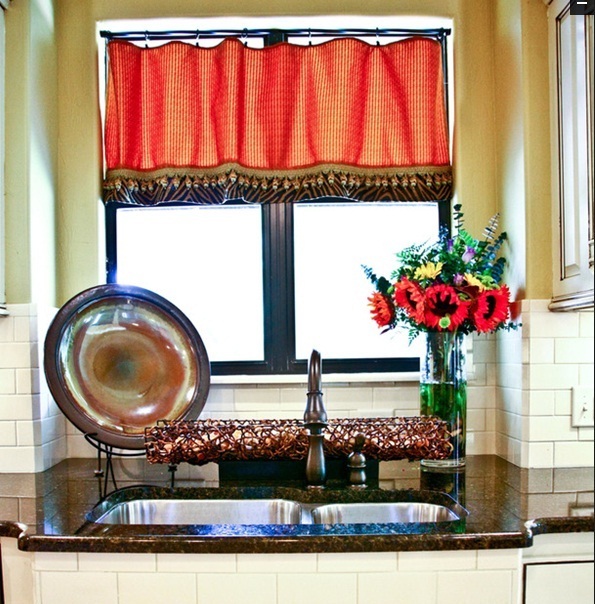 Valances create the illusion of height, so the ceilings feel taller and the room feels larger. 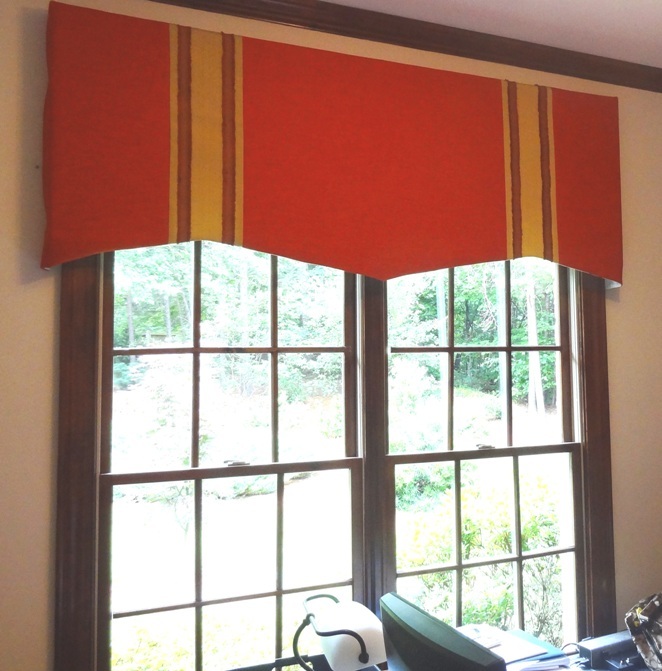 A window valance is a great way to add color and texture, not to mention better sound absorbtion! 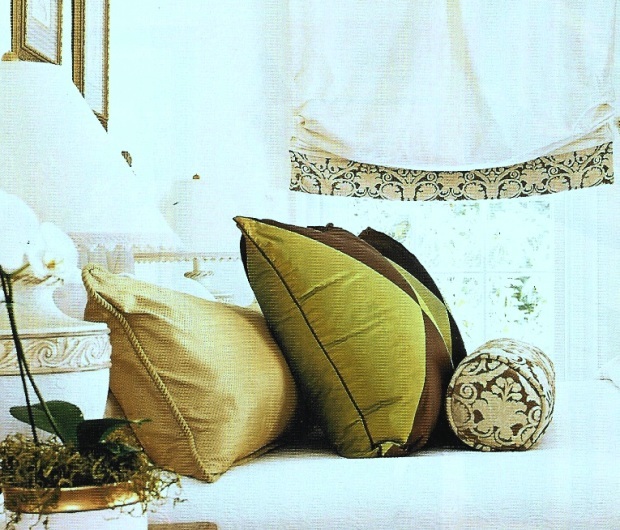 Valances require very little fabric, but they have maximum impact. Your before and after pictures of the different valances and window treatments really helped my decisions!